This year's Local Bike Shop Day, celebrating independent bike shops all around the UK, has been confirmed as the 4th May 2019. What is Local Bike Shop Day? 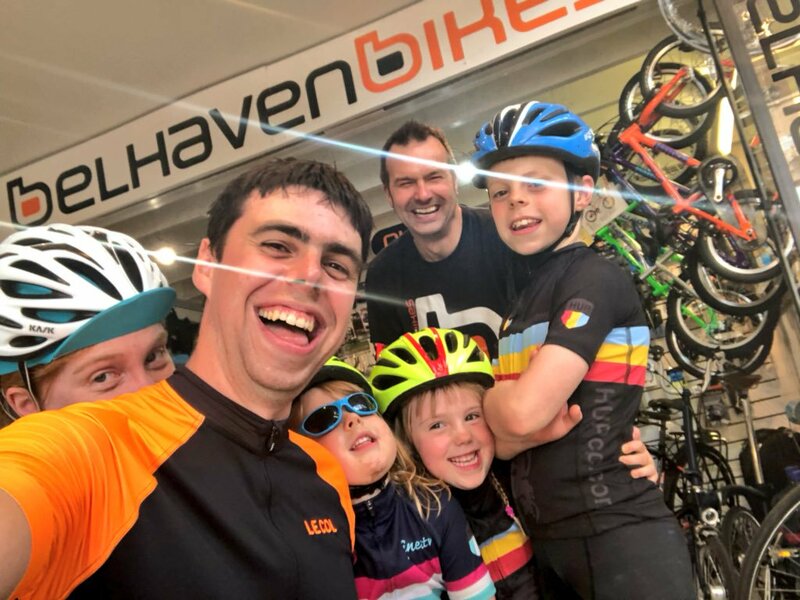 Local Bike Shop Day is about giving specialist, independent bike shops the chance to exhibit what makes their shop stand out, why consumers should shop local and what sets them apart from bigger national retailers. Independent bike shops have the passion, the knowledge and the individual services to help their customers get the most out of cycling. 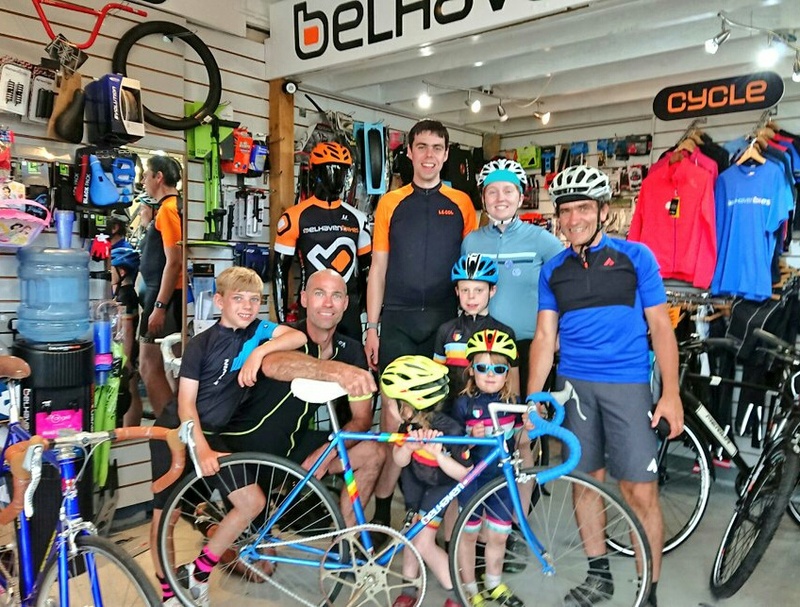 Local Bike Shop Day opens its doors to everyone, from experienced riders to first-timers, females and children. Today, it is so important for communities to work together to put the indie shops back at the heart of the UK's towns and cities and this is what Local Bike Shop Day is aiming to do. The inaugural Local Bike Shop Day took place on 6th October 2018, celebrating indie bike shops across the country. In 2018 c.100 bike shops got involved, with some holding workshops, group rides and offering coffee and cake to welcome potential customers through their doors. So when it comes around to the 4th May 2019 pop into your local bike shop to show your support, take photo's and add to the buzz on social media with the hashtag #supportyourlocalbikeshop. Click here to view a complete list of retailers signed up for Local Bike Shop Day. Bike shops have been an integral part of local communities all around the UK - it's time for the greater public to recognise this. Are you a bike shop owner? Visit the ACT site to sign up here and get involved in the Local Bike Shop Day 2019.